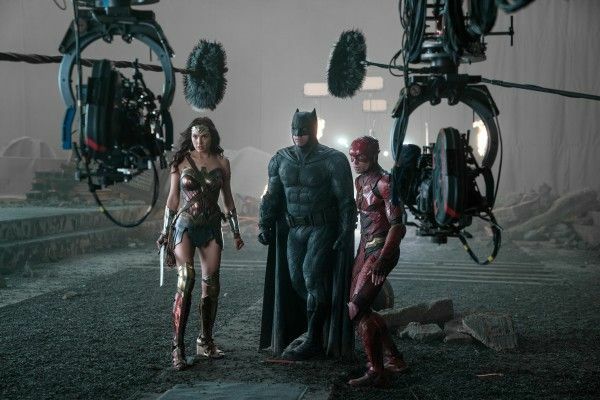 Shooting a massive blockbuster movie is no easy feat, but shooting a film like Justice League is almost a herculean challenge. When it came time for director Zack Snyder to start putting Justice League together as his follow-up to Batman v Superman: Dawn of Justice, he turned to cinematographer Fabian Wagner to lens the superhero team-up. It marked Wagner’s biggest film to date, but his resume not only features films like Victor Frankenstein but also extensive work on HBO’s Game of Thrones. Indeed, Wagner actually served as the cinematographer on two of the show’s most memorable episodes, “Battle of the Bastards” and “The Winds of Winter”, the latter of which particularly stands out as one of the show’s best episodes ever. I recently got the chance to speak with Wagner for an exclusive interview about his work on Justice League. 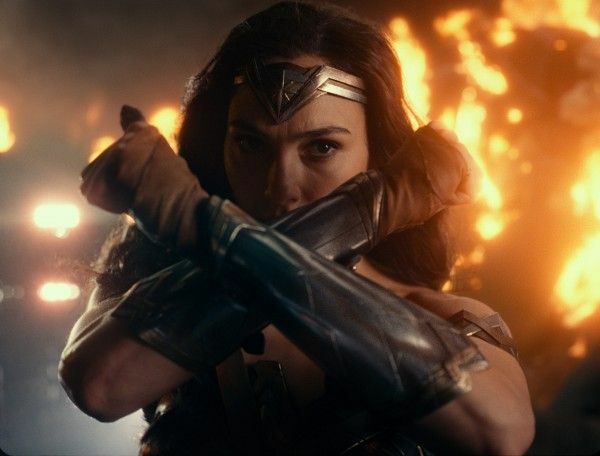 While Wagner wasn’t able to return and serve as the cinematographer on Joss Whedon’s reshoots due to scheduling issues, he did serve as Snyder’s DP and thus was able to speak about the inception of the project, early ideas for a more colorful aesthetic, how they went about shooting the Flash and Aquaman scenes, and more. 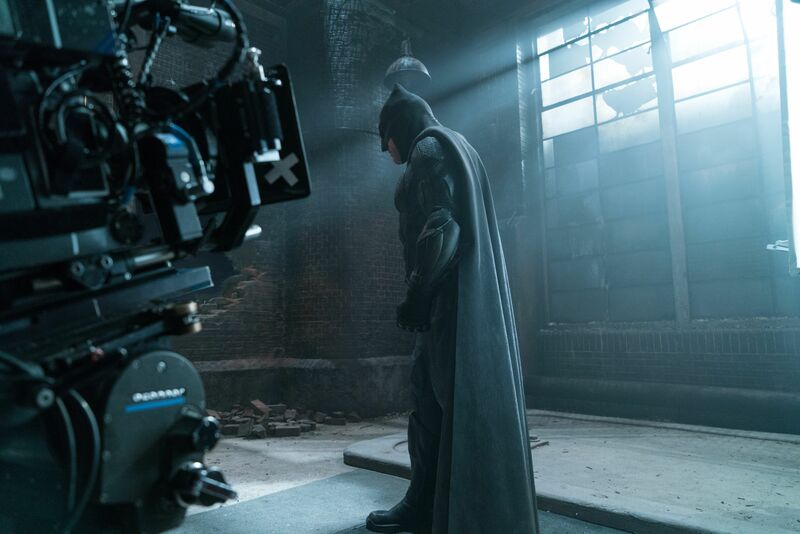 Additionally, Wagner talked about some stuff missing from the finished film and clarified that while he remembers shooting Superman’s iconic Black Suit, it may have only been for a test and thus might not have made the finished film anyway. Wagner also discussed one particular shot from Snyder’s cut that he misses and what he admires about Snyder as a filmmaker. Additionally, since Wagner is currently in the midst of shooting the final season of Game of Thrones, he spoke a bit about reuniting with “Battle of the Bastards” and “The Winds of Winter” director Miguel Sapochnik to shoot episodes 3 and 5 of the final season. Check out the full interview below. How did you come to be shooting a Justice League movie? I mean, what was your reaction when you got that call? FABIAN WAGNER: My first reaction was just I couldn’t believe it. It was so great. I had a phone call from my agent saying that Zack wants to meet me, and I’ve been a longtime fan of Zack’s work and his movies and also a longtime fan of his DP, Larry Fong, who has shot most of his movies. So to get that phone call was just great. Then I went to see him and we had a nice chat, and I still didn’t expect to get the movie. So it was a real surprise and just a great feeling when I had the phone call saying that, you know, I’m doing it. What were kind of those early conversations with Zack like about what he wanted to do with this film and visually how you guys wanted to approach it? WAGNER: Well, I mean, Zack’s a very visual director. Obviously, I mean, he’s super talented and very experienced. So he had it very clear of what he wanted to do, he told me sort of the way that he wanted to make the film lighter and a little bit more colorful than the previous films, and not going away too far from his visual style, but slightly lighter than what the previous films were. So we just talked about that and how to approach it. Yeah, it was a pretty straightforward conversation really, the first initial talks. You’re obviously coming in to kind of an established universe and Zack having made Batman v Superman first. How did you go about as a cinematographer kind of bridging the gap between that film and something that’s different? WAGNER: You know, I think you approach every project as its own entity really and that’s one of the great things about being a cinematographer is that you can work in different genres. I mean, I looked at the comics and I looked at the previous films and I watched a lot of the previous Batman films and all the Superman films again, you know, just to get a sense of the genre. But we kind of wanted to make this its own thing, you know? Sure. know you’ve worked with visual effects on stuff like Game of Thrones and Victor Frankenstein, but I was also curious, working as a cinematographer, when your lighting a set that doesn’t necessarily have a lot practically there, what’s that experience like? WAGNER: Yeah, it’s certainly a talent and I’ve done quite a few of those things, not on the scale of Justice League. But we do a lot of visual effects in Games of Thrones and, like you said, Frankenstein, for example. But it really just boils down to collaboration with the visual effects team and Zack has a great supervisor with John Des Jardin, who’s fantastic. It just comes down to talking about the look and what it will look like, and they were great just working together and coming up with ideas. We were just sitting together and coming up with lots of ideas and eventually just went down to a certain idea that we stuck to for when we were filming it. But it was all very set-driven and, you know, we did a lot of interactive lighting that they didn’t incorporate into a set. So we basically just talked a lot and made some reference images of how it would look like. So it was pretty straightforward from there. Onething that’s really interesting about Zack’s work is he’s known for putting together these kind of tableaus, these images and these shots that are really iconic and memorable. And I was wondering kind of what the working relationship is like when you have a director that is that visually talented and that kind of visually striking in terms of coming up with shots. WAGNER: Yeah, I mean, Zack’s really talented with that and he’s very collaborative. I mean, he knew a lot of the shots that he wanted to do, those are iconic Snyder shots. But on the other hand, as well, just straight from me, he was very open to ideas and would always come up with ideas, and I would present them to him, and if he liked them we would do them and if he didn’t then we wouldn’t. So it was a very enjoyable work process. Was there one particular shot or sequence that was kind of a favorite of yours to put together or one that was particularly challenging? WAGNER: Yeah there’s a lot of shots I like. Probably my favorite shot, which unfortunately didn’t end up in the final movie was in one of the trailers. It was of Batman up on the gargoyle. But yeah, you know, there was a lot of great sets. We had some really great sets, which were designed by Patrick Tatopoulos, who did a fantastic job with the very detailed, beautiful sets. But I would probably say that was one of my favorite shots was the Batman on the gargoyle shot. That was a great set, as well, with the backlight and it was just a lot of fun to shoot, you know?